Hey Buddy!, I found this information for you: "George H. W. Bush, man of the times". 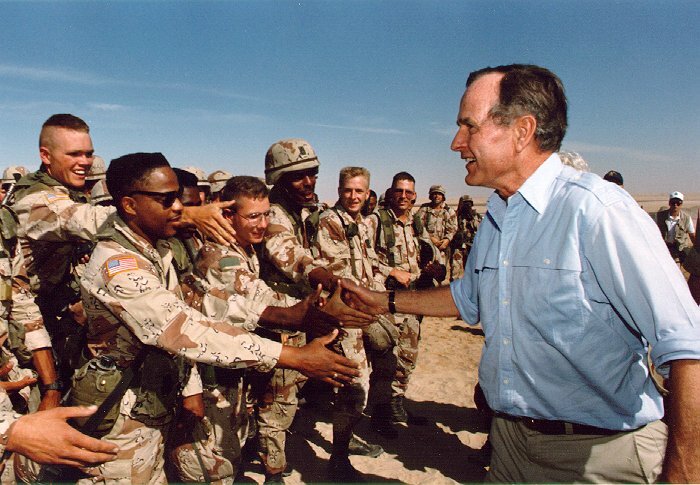 Here is the website link: https://peoplesdispatch.org/2018/12/03/george-h-w-bush-man-of-the-times/. Thank you.